Most of the PC users unlock their device with Passwords like a PIN, Picture, FingerPrint etc. But have you ever think of using a hardware device to Unlock your Device. It is possible to turn your USB into your computer password. It sounds difficult but it’s not. Here you will know How To Setup Pen Drive As Password in PC (Windows 7/8/10). A PC with Windows 7/8/10. After Downloading Software Extract it. 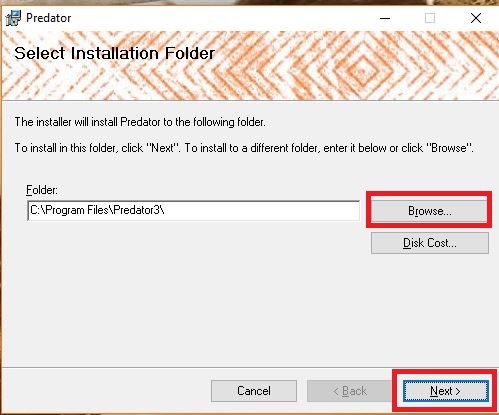 Now Doble Click on InstallPredator. Then Click Next and select I Agree and Hit Next Again. 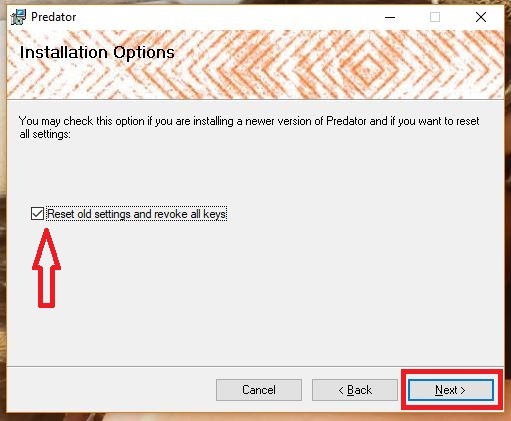 Now select the path where to Install. Again Click Next and wait for the Install. Now it’s time to set up Pen Drive as a PC Password. Before opening it will ask you to insert Pen Drive. Insert the Pen Drive. At Next step Type a Password (min 6-digit) and then Hit OK. If someone will try to access to you system it will ask for Password or Pen Drive. Check out how it looks like. And if nothing provided, it will beep and flashes with restricted sign. If you found it helpful share it with others. For more Android, iOS, PC Tips and Tricks visit HomePage and see all the post that you like. You have read How To Setup Pen Drive As Password in PC. Stay connected to YTECHB for latest Tech News, Mobile Tricks, and Tips, Telecom News, Accessories, Mobile Reviews and much more. Like our page on Facebook, Follow us on Twitter, and Subscribe our channel on YouTube @YTECHB. If you have any questions regarding How To Setup Pen Drive As Password in PC, ask by using #YTECHB in the comment section.